The conference offers 150+ education sessions covering topics in a variety of disciplines including safety, core clinical, specialty clinical, management, aviation, research, and communications. In addition to education sessions, we offer an exposition featuring over 120 companies displaying products and services directly applicable to air and critical care ground medicine. Network and learn with more than 2,500 colleagues from across the nation and around the world at the largest air medical convention and exposition available. The AMTC brings it all together, while providing unmatched opportunities for building profitable contacts. 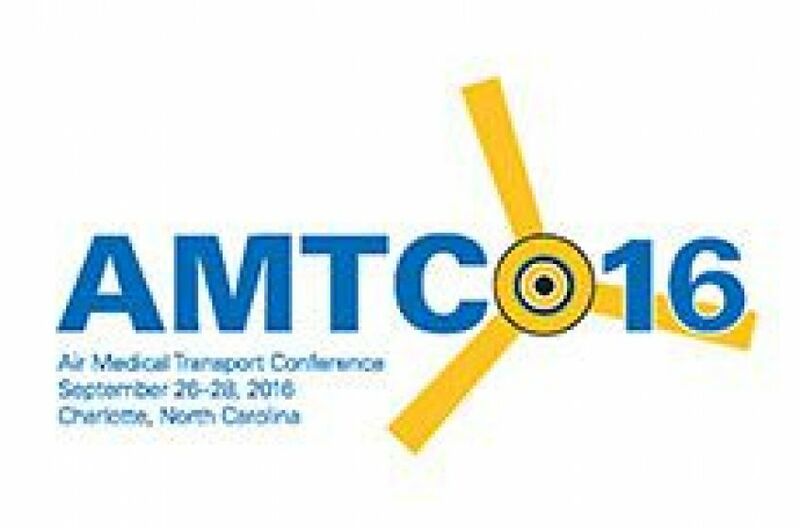 It’s simple – if you are involved in emergency medical transport on any level, the AMTC is the place to be! We’ll see you in Charlotte, NC – September 26-28, 2016!